OHSAS 18001:2007 Occupational, Health and Safety Management Certification is an internationally standard which provides a framework to identify, control and decrease the risks associated with health and safety within your company. Lehane Environmental have successfully implemented the standard to send a clear signal to all that we view employee’s health and safety as a principal priority within our company. 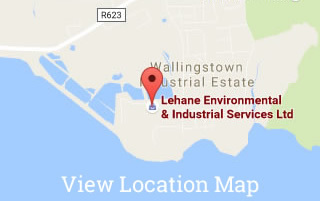 Lehane Environmental ensure that a rigorous health and safety policy is in place which protects our most valuable assets – our employees – against possible occupational risks and reduces the likelihood of accidents in the workplace. Our Management System has been successfully certified to OHSAS 18001 since 2005. Protect the wellbeing of employees.